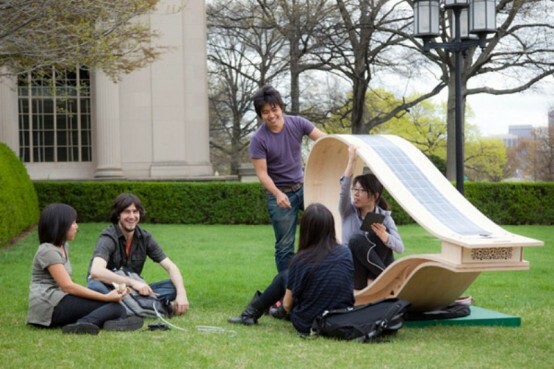 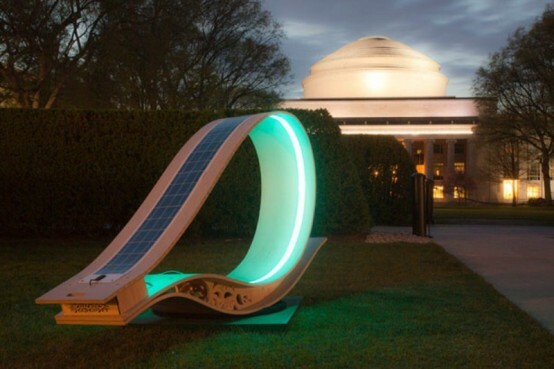 Green ideas helps to conserve energy and resources, and when accompanied by beautiful design it is even better.Designer Sheila Kennedy has designed the Soft Rocker, an armchair for outdoors where you can relax and recharge the batteries from various devices using solar energy. 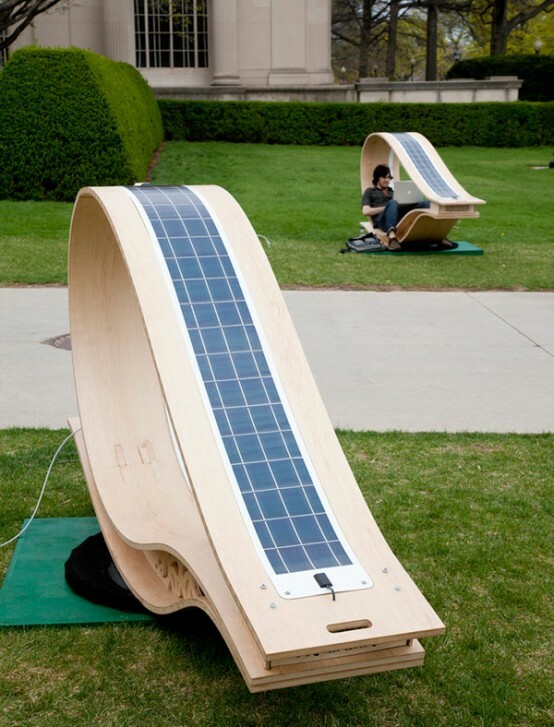 During a sunny day, a battery of 12 ampere collect solar energy to self-charge. 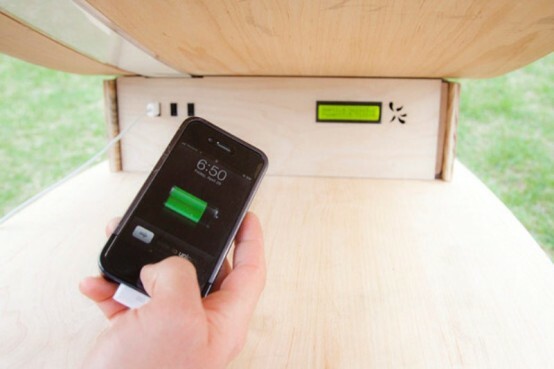 When you lie down in the comfortable chair you can connect your laptop or other electronic devices. 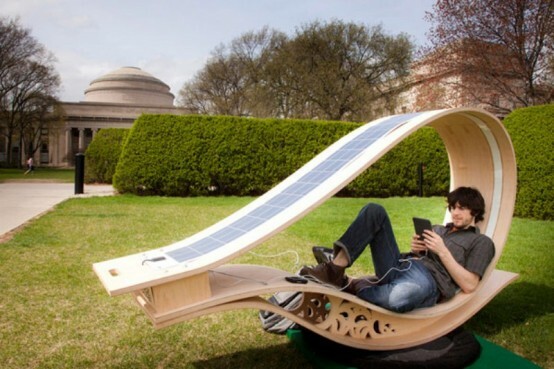 It’s a very useful solution for those who spend many hours in their garden during the summer months.